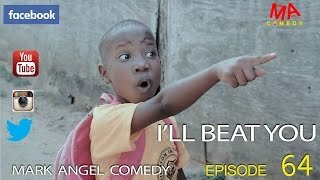 Showing on NMN is a funny compilation from behind the scenes of Emmanuella comedy skits, including I'LL BEAT YOU, REMEMBER, SPELL IT, WE SERVE PORK, WE'RE KIDS, and REAL FACE. Watch, comment and share on social networks! Obviously, the talented Emmanuella would soon start featuring in Nollywood movies. She would make a great Nollywood kid actor, right? 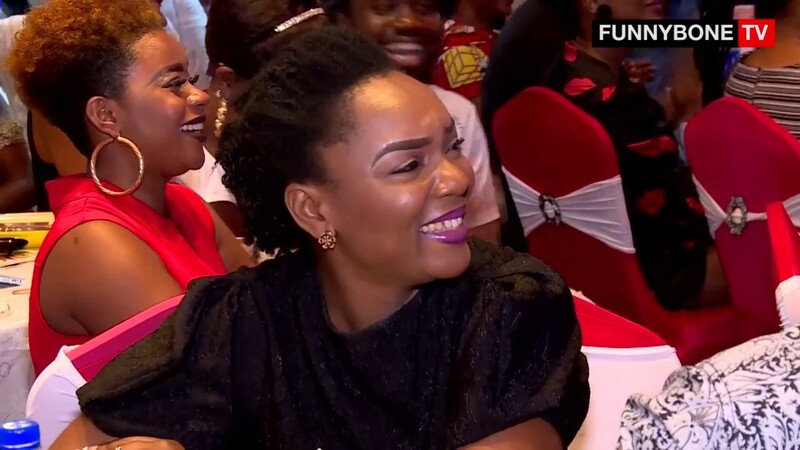 Emmanuella is a fast rising young Nigerian comedian who won a lot of people’s hearts after her comedy skit where she said 'This is not my real face o' went viral on social media platforms. She cracked many people’s ribs in that episode. Her real name is Emanuella Samuel. 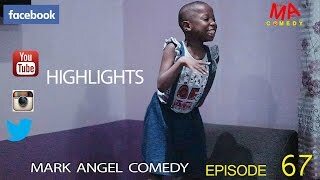 She is reportedly just 5 years old and is one of the comedians on Mark Angel Comedy series. We gathered Emmanuella is also Mark Angel’s Cousin in real life. Best hook up sugar mummy/daddy connection on rich ladies and men are ready to offer money, job links, business connections to who so ever is ready to hook up. Facebook contact: Abudu Edward Bello. you may also like our page on Facebook: (Choice Dating Agency).